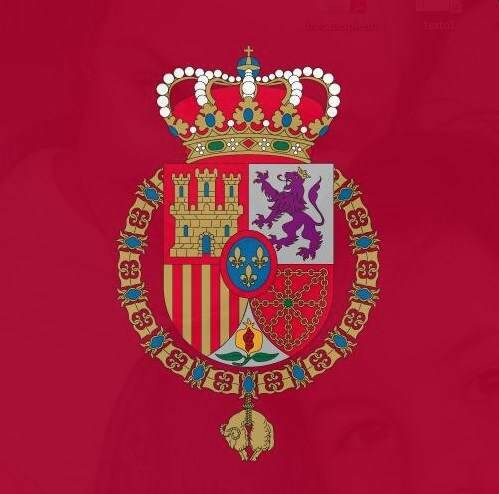 The Spanish Royal Household is expressing solidarity with the people of France following the fire at Notre Dame Cathedral yesterday evening. In a tweet, the Royal Household expressed confidence in rebuilding the historic structure. The Royal Household has increasingly used Twitter to communicate with the public beyond posting pictures and official events. King Felipe, Queen Letizia and Queen Sofia have made numerous public appearances in recent weeks. The following are images from selected events, as released by the Spanish Royal Household. King Felipe accepting ambassador credentials at the Royal Palace in Madrid. The King and Queen during the funeral of José Pedro Pérez-Llorca Rodrigo, one of the fathers of the Spanish Constitution. Queen Sofia during an event in Mallorca. Members of the Royal Family will soon be in Mallorca for the Easter holiday, likely making an appearance after Sunday mass. King Felipe and Queen Letizia spent several days in Argentina last month for a state visit. They met with President Mauricio Macri and First Lady Juliana Awada, among other dignitaries, Spaniards living abroad, members of the Jewish community and business leaders. The King and Queen made stops in Buenos Aires and Córdoba. Photos ae courtesy of the Spanish Royal Household. A mosque based in Seville is asking King Felipe to apologize to Spain’s Muslim community for abuses suffered during the Reconquest. The letter to His Majesty from leaders of the Ishbilia Mosque follows a missive from Mexico’s new left-wing president last month asking Spain to apologize for the conquest of the Americas. Muslims ruled large swaths of Spain during the Middle Ages. Christian kingdoms recovered land over the centuries, culminating in the taking of Granada in the late 1400s. The Ishbilia Mosque letter says King Felipe should apologize to Spain’s Islamic community just like the country did with Jews expelled during the same time period.